Jungle Safari in Rajamalai National Park. Stroll in the tea and spice plantations of Munnar. 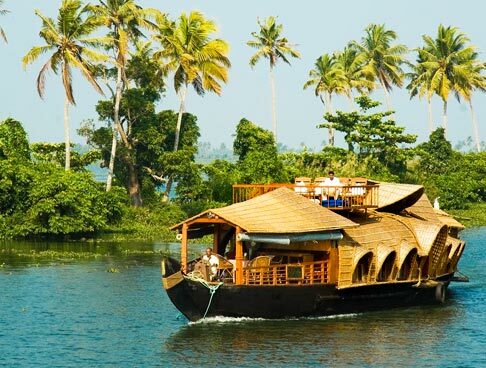 Munnar is amongst the top honeymoon destinations of India. The town is mostly carpeted with tea gardens which bring refreshing aroma in the aura. Apart from tea, spices like pepper, clove and cinnamon are grown here. As the climate is pleasant almost all year round, Munnar is that perfect place where you can spend beautiful time with your significant other. 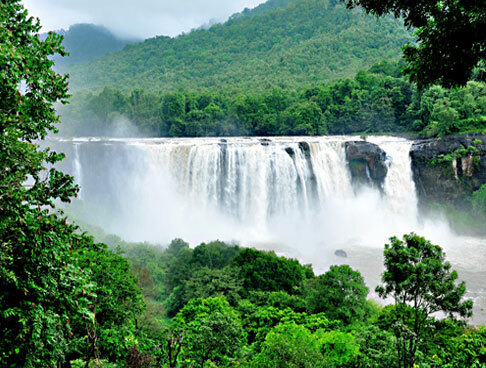 Take the Romantic Getaway Trip by Indian Holiday and experience a journey that gives you a chance to indulge in jungle safari, boating, strolling in tea gardens and parks, a peaceful while in the Echo Point and much more. 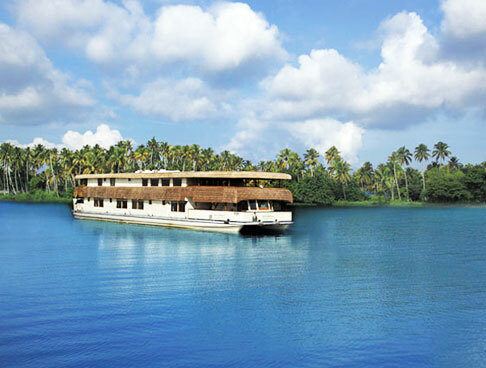 On your arrival in Kochi, meet our tour representative who takes charge of further transfer henceforth. From Kochi Airport/ Railway Station you proceed to Munnar- one of the most popular hill stations of South India. 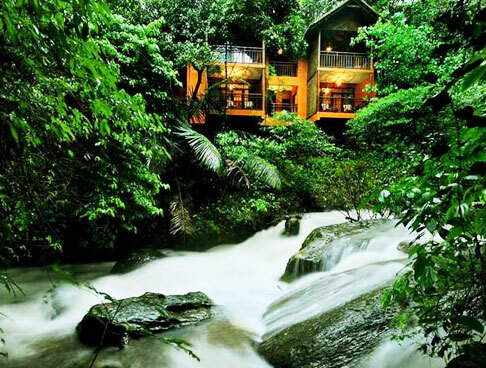 As you reach Munnar, check in at your hotel and relax. The day is to be spent at leisure. 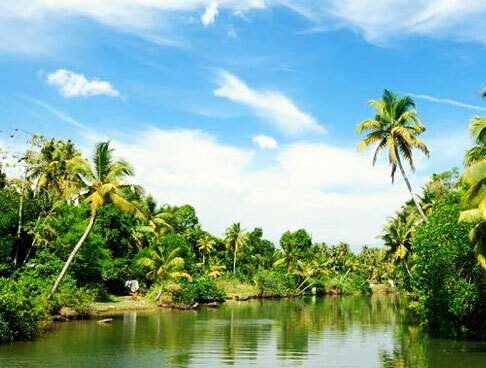 This lush green town is well-known for the expansive range of flora and fauna in its proximity. 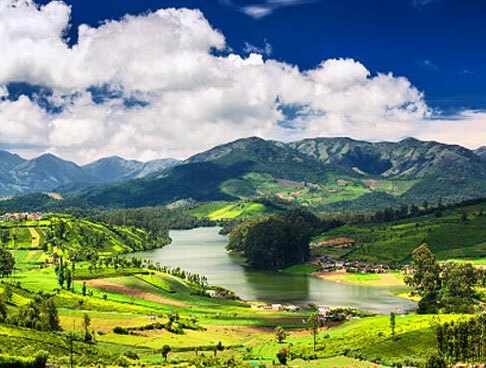 With tea gardens strewn over miles, Munnar is located at an altitude of 1600 meters. Overnight stay in hotel. 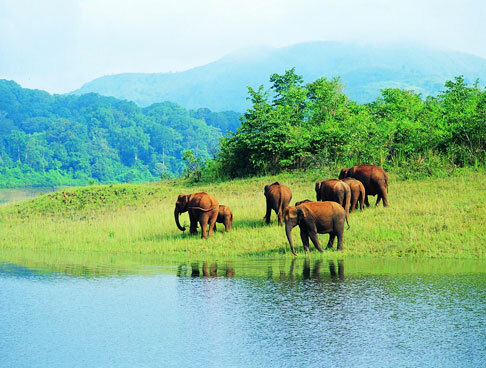 After breakfast proceed to Munnar sightseeing, beginning with a jungle safari in Rajamalai National Park (Eravikulam National Park). Later, visit Blossom Park (16 acres if enchanting parkland where you can indulge in roller skating, cycling, boating etc. ), Tea Museum and Tea Plantation (where you can polish your knowledge about different types of tea, and stroll amid refreshing aroma). After this, indulge in a boating session in Mattupetty Lake and visit Echo Point (acclaimed for the spectacular view it has). Return to the room and stay overnight. After breakfast, get ready to check out from the hotel. You are provided an assisted transfer to Kochi Airport/ Railway Station for your onward journey. Hence the Romantic Getaway Journey by Indian Holiday comes to an end.